Our hypermobility team have moved! 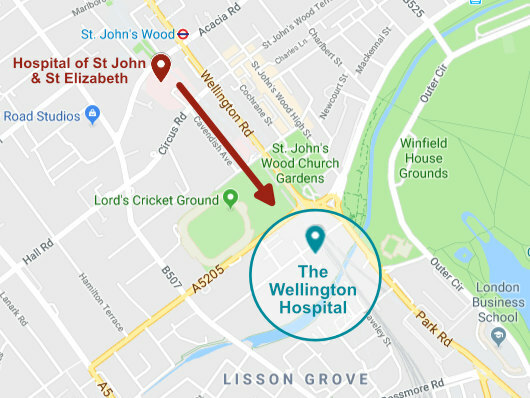 Our hypermobility team have moved just up the road from The Hospital of St John & Elizabeth to The Wellington Hospital. Rest assured at our new location you'll find the same specialist hypermobility team providing the same great service. Practicing as a multidisciplinary team across the spectrum of hypermobility-related conditions and the Heritable Disorders of Connective Tissue (HDCTs), our Unit offers Child, Adolescent, and Adult Physiotherapy; Adult Rheumatology and General Medicine (Drs. Hakim, Kazkaz, and Mittal); Adolescent & Adult Sports and Exercise Medicine (Dr Wolman); and, with support of colleagues at other sites, Paediatric & Adolescent Rheumatology (Dr Hasson); and individual and family clinics for all ages (Professor Grahame, with Dr Saggar, Clinical Geneticist). 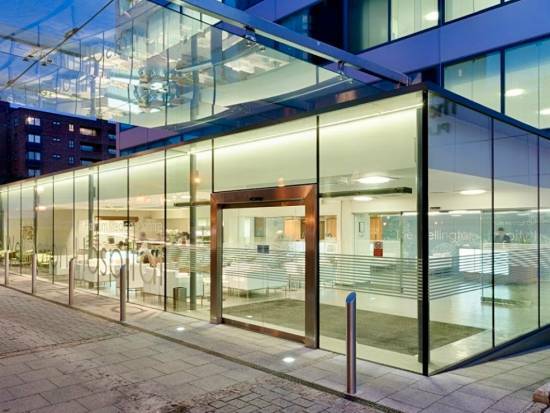 The Unit is also a London-based network of experts and clinics covering a variety of areas of healthcare. Links to contact details for our principle colleagues are available here by clicking on the service required: Autonomic Medicine (Prof. Mathias) – Clinical Psychology (The Integrated Psychology Clinic) – ENT (Prof. Birchall) – Gait analysis and Podiatry (The GaitLab) – Gastroenterology and Diatetics (Prof. Aziz) – Genetics (Dr Saggar) – Immunology (Prof. Seneviratne) – and, Uro-gynaecology (Prof. Khullar). In addition we work closely with colleagues in Neurology; Neurosurgery; Maxfax; Occupational Therapy; and Orthopeadics.